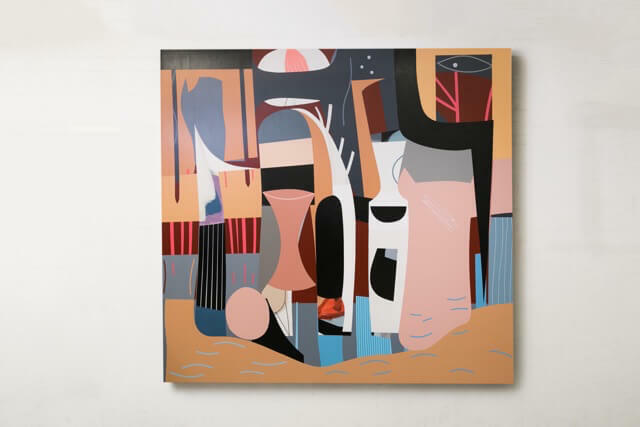 Anderson O’Brien Fine Art in Omaha’s Old Market, presents Justin Beller’s Trajectorieswith an artist reception Friday, May 4thfrom 5-8 p.m. Mixed-media artist Beller is known for work that represents both the physicality of space and the metaphysics of dreamlike states. In his paintings, wall installations and plinth-like towers, he uses vertical and horizontal lines, blocks of colors and repeating circles to distill the essence of earth, sky and water and to open closed interior surroundings. But if you are only familiar with Beller’s past 2D and 3D work, the exhibit’s title and show statement hints at his new direction. 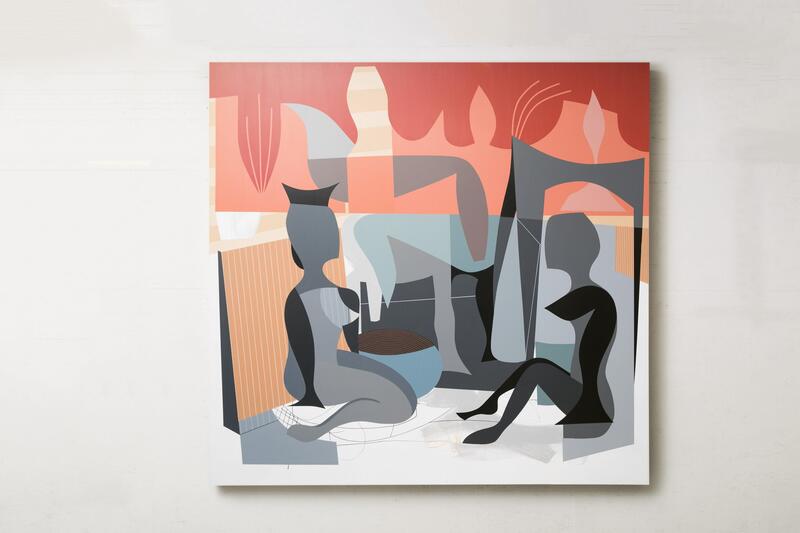 “Omaha-based artist Justin Beller is known for creating paintings, wall installations, plinths and towers that enhance and define spaces through his rigorous combinations of geometric forms and bold colors. Justin Beller’s Trajectories opens Friday, May 4 from 5-8 p.m. and continues until May 27 atAnderson O’Brien Fine Art in the Old Market at 1108 Jackson St. For more info and gallery hours, got to aobfineart.com.